Huawei MateBook 13 Unboxing, Quick Review: Is This Your Next Notebook? 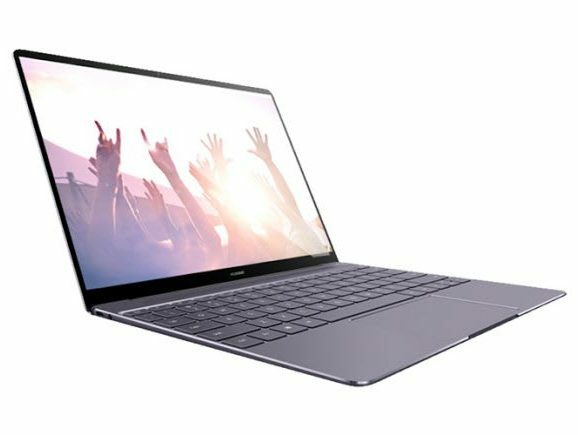 Huawei dipped their toes in the PC market with the MateBook X, and now they’re looking to fully submerge themselves in the category with their new MateBook offerings, starting with the MateBook 13. This 13-inch notebook from the Chinese brand is relatively solid and competitively priced, considering the build quality and what’s in it. While we’ve only been using the notebook for about a weekend now, it’s good enough that other players in the local notebook arena need to sit up and take notice. 8565U: » Further information can be found in our Comparison of Mobile Processsors.